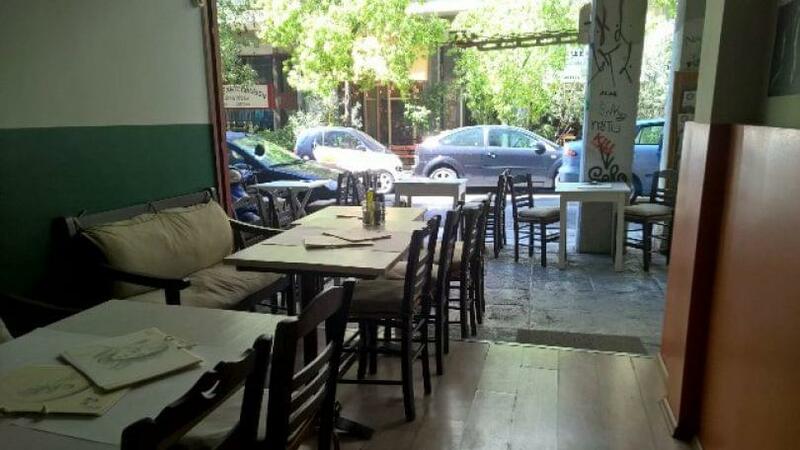 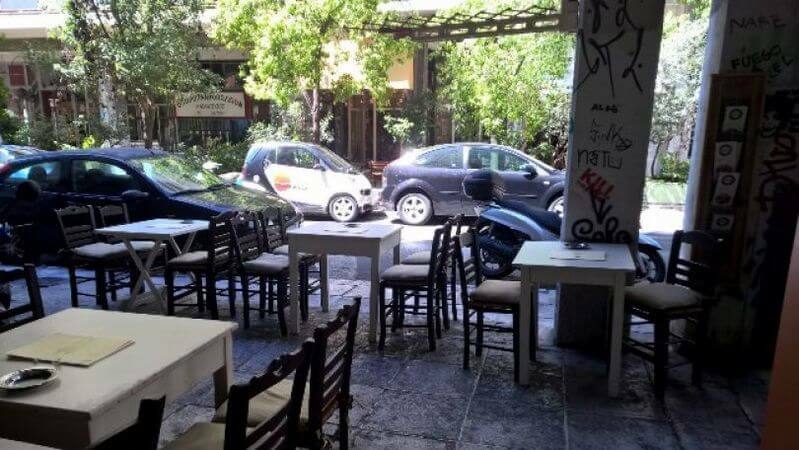 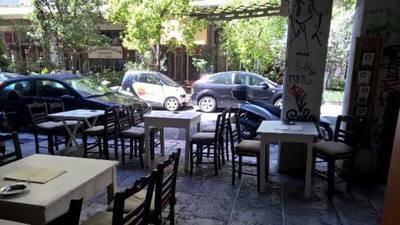 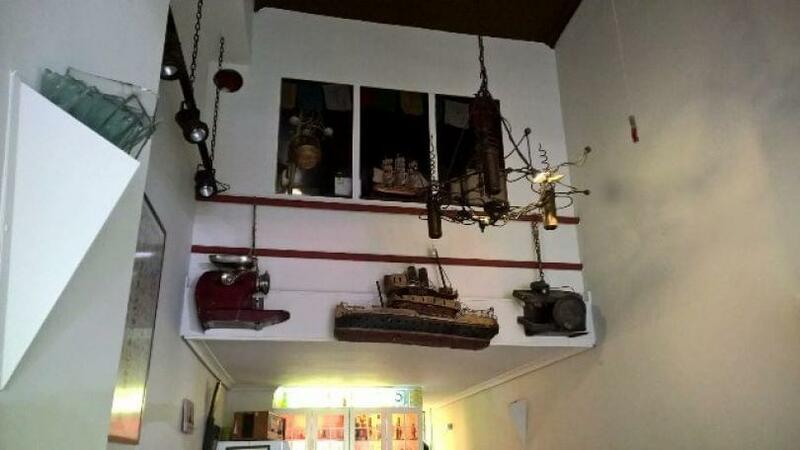 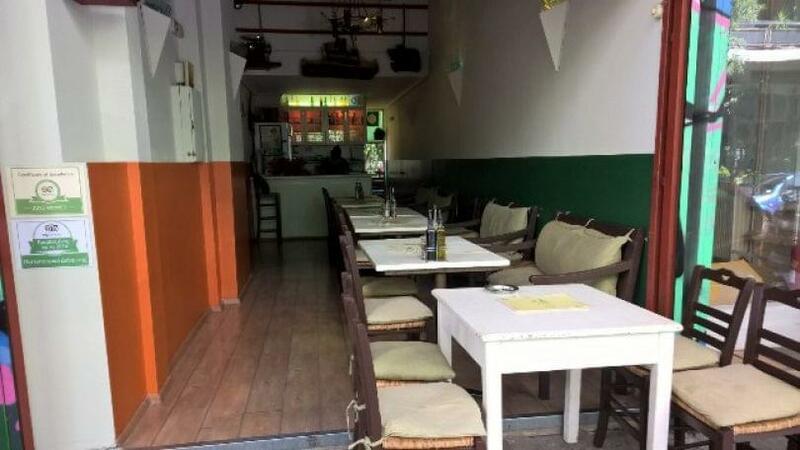 Mystic Pizza & Pasta in Exarchia restaurant offers italian cuisine in one of the main streets of the area. 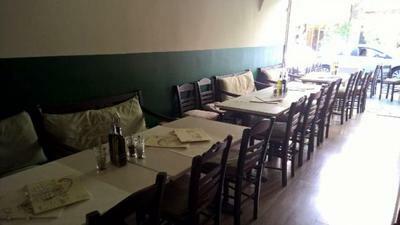 The space is small, cozy and traditional, ideal for relaxing moments after work, lunch, and dinner. 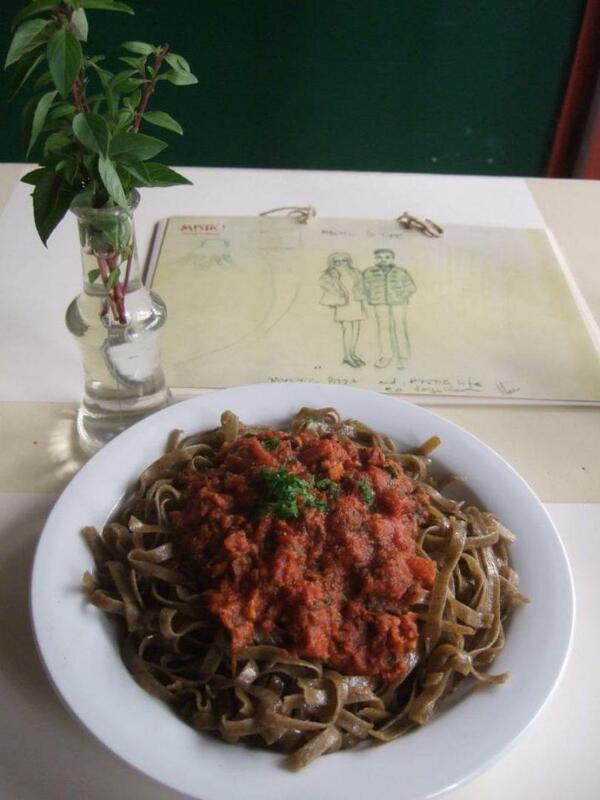 Authentic italian flavors will travel your senses to the most beautiful italian bistro. 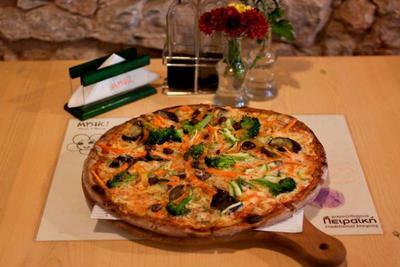 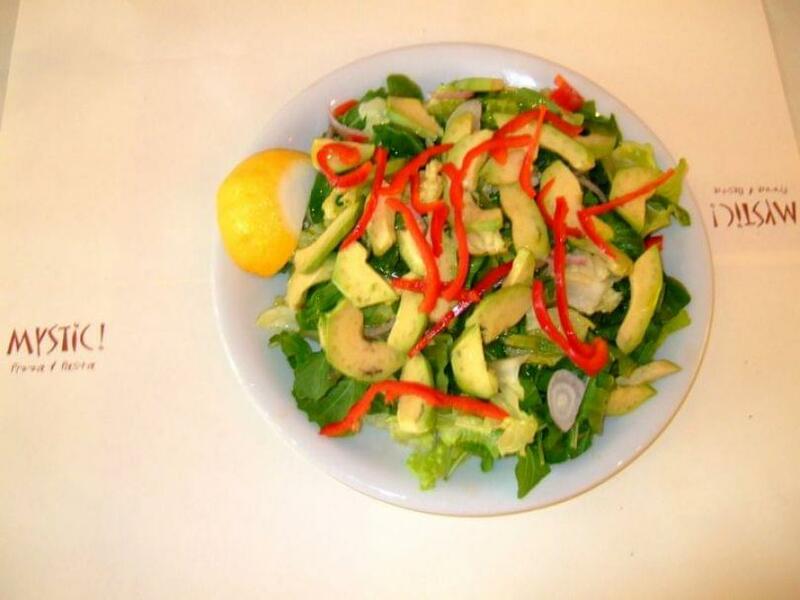 At Mystic Pizza & Pasta pizza restaurant, you will taste vegan pizza, Mexican pizza, pizza made with dinkel flour, pasta with seafood, carbonara, amazing garlic bread, minced beef lachmatzou with fresh tomatoes and onions and many more freshly prepared italian recipes made with the freshest ingredients. Mystic is a special culinary rite, something proved through the delicious food of Mystic Pizza & Pasta restaurant. If you are looking for a good italian restaurant in Exarchia, to eat on a budget, make free reservation at Mystic Pizza & Pasta restaurant and get e-table's great discount and special food offers.